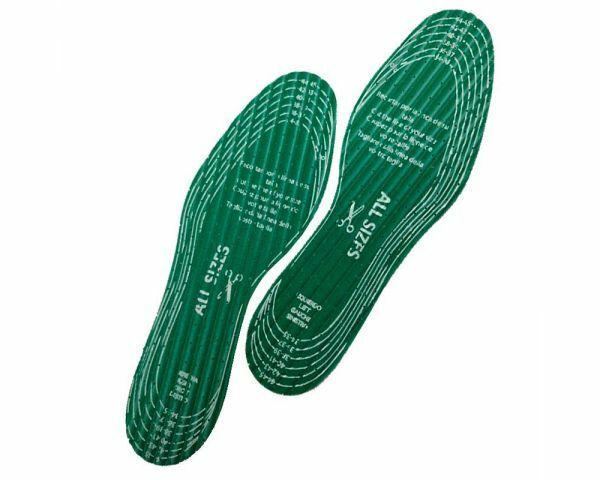 This shoe insole VEGAN cut out with ALOE VERA is made with 2 layers of latex: one is spongy and the other is pressed to be resistant, and a smooth microfiber textile on top. 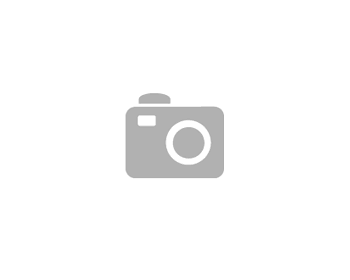 It is all treated with Aloe Vera to protect and nourish the skin and silver ions to deodorize as it acts as a powerful antibacterial. 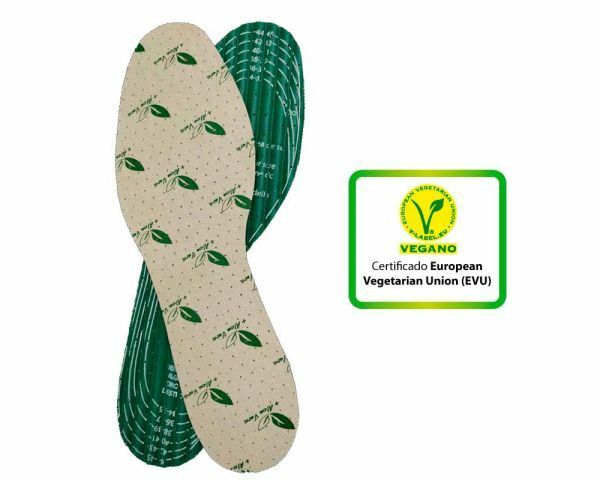 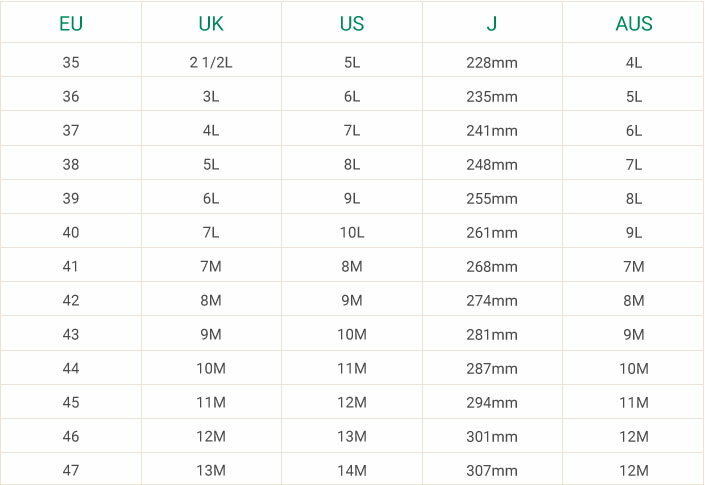 This insole is suitable for vegan people.